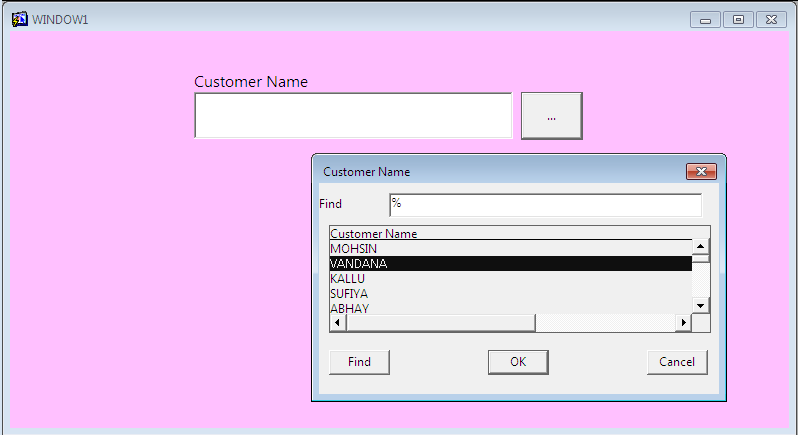 Show_Lov Function is used to display the list of values (LOV) in Oracle Forms. It returns TRUE if the user selects a value from the list, and FALSE if the user does not select the value. You can pass the LOV ID to Show_Lov function to display the LOV. You can pass the x and y coordinates with LOV ID to display LOV the t specific location. Display LOV by passing the LOV Name. By passing LOV Name with X and Y coordinates. Below is the example is given to call Show_Lov function by passing LOV ID as a parameter, by using Find_Lov and ID_Null functions. How can I show a lov items into list of item ?